BURKE, Va. – Venture Construction Group (VCG) is honored to join the National Association of Home Builders (NAHB). Since it was founded in the early 1940s, NAHB has served as the voice of America’s housing industry. NAHB works to ensure that housing is a national priority and that all Americans have access to safe, decent and affordable housing, whether they choose to buy a home or rent. VCG is a full-service general contractor that provides construction and restoration to residential and commercial property owners throughout the nation. “NAHB is a fantastic organization that really stays on top of trends in the housing industry. They also provide advanced educational opportunities for construction companies to help rebuild communities,” says Stephen Shanton, CEO and president of Venture Construction Group. NAHB is dedicated to meeting its members’ business needs and ensuring that they have the tools and resources necessary to succeed. NAHB provides a multitude of educational opportunities, including the International Builders’ Show (IBS), the world’s largest show of its kind for the residential and light commercial construction industry. NAHB publishes three blogs: Best In American Living, which focuses on design and development topics, in addition to Eye On Housing, which specializes in economics, analysis, surveys and forecasting, and NAHB Now, which includes all industry issues, from advocacy and regulatory topics to sales and marketing, business management and more. NAHB regularly produces in-depth economic analyses of the home building industry based on private and government data. The NAHB economics group surveys builders, home buyers, and renters to gain insight into the issues and trends driving the industry. 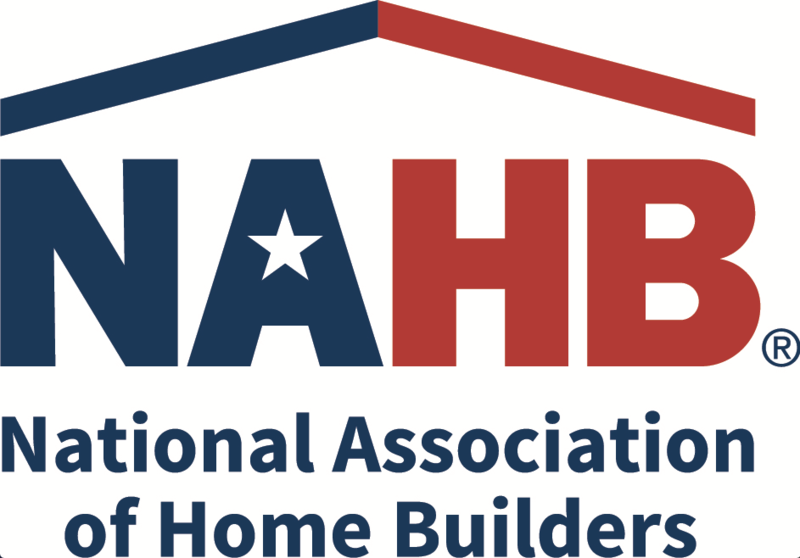 NAHB is also a founding partner and member of the International Housing Association, which works to advance home building around the globe with educational programs and entrepreneurial opportunities. With over 20 years of experience and the industry’s top accreditations, VCG leads the way in construction best practices. Venture Construction Group (VCG) is a leader in residential and commercial construction, roofing, renovations, restoration, storm damage repairs, and 24/7 emergency services. We are a full-service general contractor and assist property owners throughout Connecticut, Delaware, Illinois, Georgia, Maryland, Massachusetts, New Jersey, New York, North Carolina, Pennsylvania, Rhode Island, South Carolina, Texas, Virginia, Washington, D.C. Founded in 1998, VCG services commercial and residential properties throughout the East Coast, Greater Mid-Atlantic Region, Gulf Coast, and Midwest. Operational excellence is our mission in every project we undertake, and we pride ourselves on providing exceptional customer service. Venture Construction Group is an exclusive certified National Storm Damage Center Preferred Contractor, Platinum Preferred Certified Contractor with the National Insurance Restoration Council, WindStorm Insurance Network WIND Certified Umpire®, WIND Certified Appraiser®, WIND Certified Fellow®, Certified Member of the United Association of Storm Restoration Contractors, Certified Member of Exterior Insulation and Finish Systems (EIFS) Industry Members Association (EIMA), Owens Corning Platinum Preferred Contractor, Mule-Hide Legacy Contractor, Certified CertainTeed Contractor and Duro-Last Certified Contractor. VCG credentials have been vetted and screened through independent third party Global Risk Management Solutions. With offices nationwide and a solid reputation throughout the country, we are able to respond to your needs with quality, ease, and top-notch service. For more information call 866-459-8348 or visit us online at www.VentureConstructionGroup.com. Since it was founded in the early 1940s, NAHB has served as the voice of America’s housing industry. We work to ensure that housing is a national priority and that all Americans have access to safe, decent and affordable housing, whether they choose to buy a home or rent. Meeting its members’ business needs and ensuring that they have the tools and resources necessary to succeed is an equally important task, NAHB also provides educational opportunities, including the International Builders’ Show or IBS, the single most important event of the year for the home building industry and the world’s largest show of its kind for the residential and light commercial construction industry. Learn more at https://www.nahb.org/. We carry licensing where applicable per state and federal law in all areas that we serve.